You know we're Star Wars fans. This is FUN.com after all. But if there's one little thing we could zero in on the Star Wars universe to love and adore above all else, it would probably be droids. 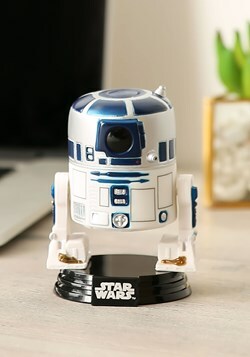 R2-D2! BB-8! Who can't get enough of these little and lovable characters? We sure can't, and if you feel the same way, we're sure you want to collect everything droid related. So let us make sure that this Chopper POP! Bobblhead is on your radar. 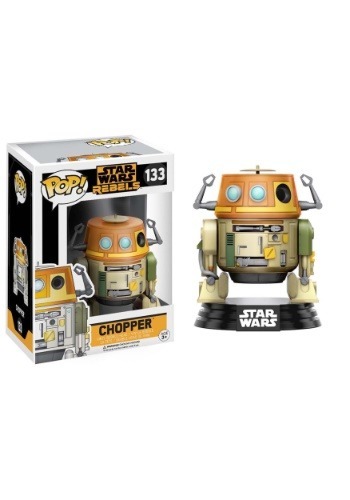 The cool droid from the Star Wars Rebels animated series, Chopper is a C1-series astromech droid who's ready to help battle the Empire. And now he's been shrunk down to POP! 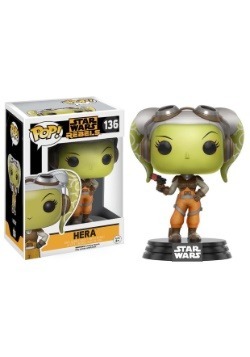 size with this vinyl figure! 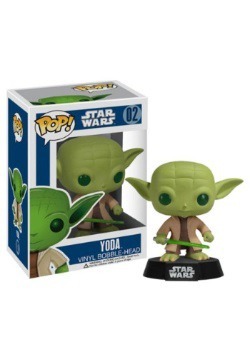 Straight from the Funko studios, this bobblehead combines the character's apperance along with their signature POP! styling, which makes it the perfect collectible. 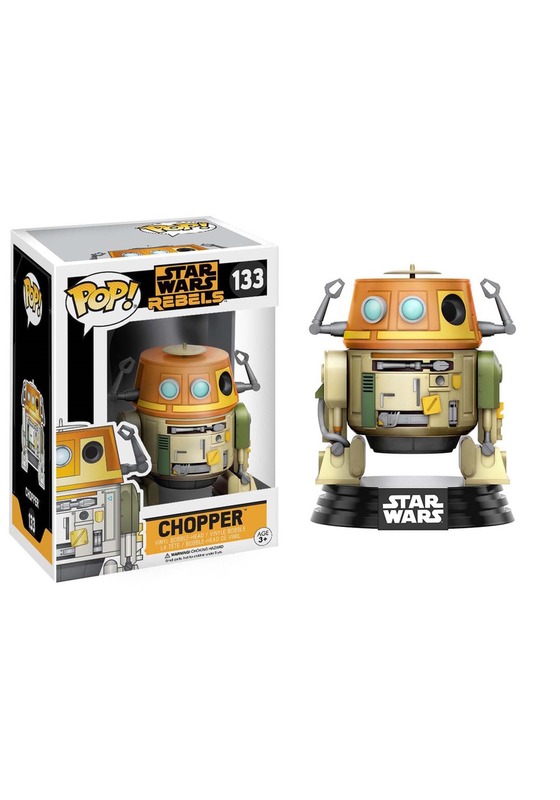 Check out all of our Star Wars vinyl figures to build your own collection of droids! Standard - £8.99 Only 7 left!